My Britain 1970 - 1980. 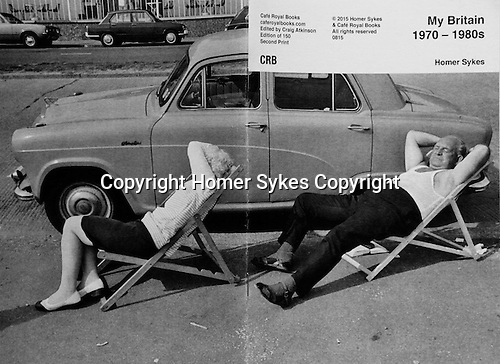 Published to coincide with "My Britain 1970-1980", at Les Douches La Galerie Paris. Autumn 2015. PhotoZine published by Cafe Royal Books. Edition of 150. First published in 2015. Third Print, November 2016. 36 pages, staple bound, A5.